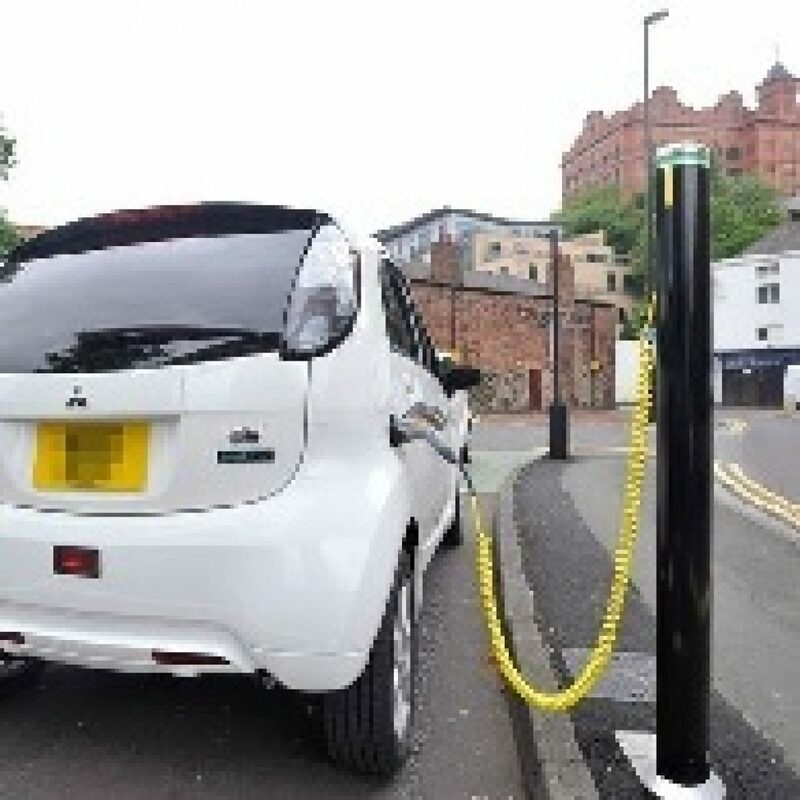 It is extremely disappointing to see that the Government has decided to remove the grants for plug-in hybrids and cut those for electric cars, which, in the short term, can undermine the progress made so far in the development of the low emission vehicles sector. The Government has announced that from 9 November, grants for new plug-in hybrids will be scrapped and grants on pure electric cars will be cut from £4,500 to £3,500. The government said the cut for electric cars’ grants reflects ‘the recent reductions in the price of electric vehicles’. These incentives have been offered to consumers since 2011 to help promote cleaner cars. The Department for Transport has stated that the focus will now be placed on zero-emission models such as pure electric and hydrogen fuel cell cars. To meet the emissions targets and ensure a solid growth of the electric vehicle market, it is crucial that the Government works with the industry to ensure that consumers feel confident enough to switch to a low emission car. Retailers are working hard to clarify a number of issues affecting our sector, especially regarding emissions and fuel types. Consumers need to be supported and this announcement is likely to create further confusion. NFDA calls on the Government to continue to listen to retailers’ concerns and work alongside the industry.